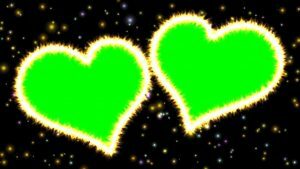 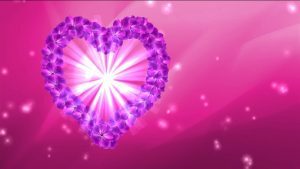 Buy background wedding Video ❤ hearts with animated effect. 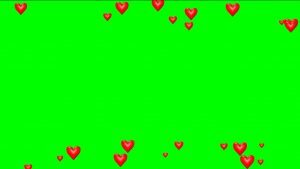 Video Background hearts ❤❤❤ video background for your wedding film, Love Story Video, Valentine’s Day, descriptions, title, intro. 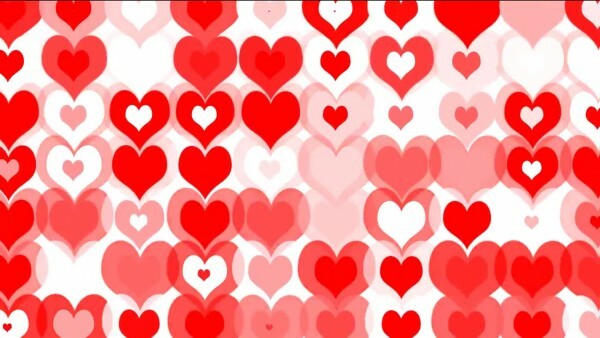 Animated Hearts.